On the occasion of the International Day of Sport for Development and Peace, 20 young refugees from Syria were invited to attend Day 2 of the 2019 Antalya Grand Prix. And they witnessed South Korea's An Changrim become our Man of the Day. 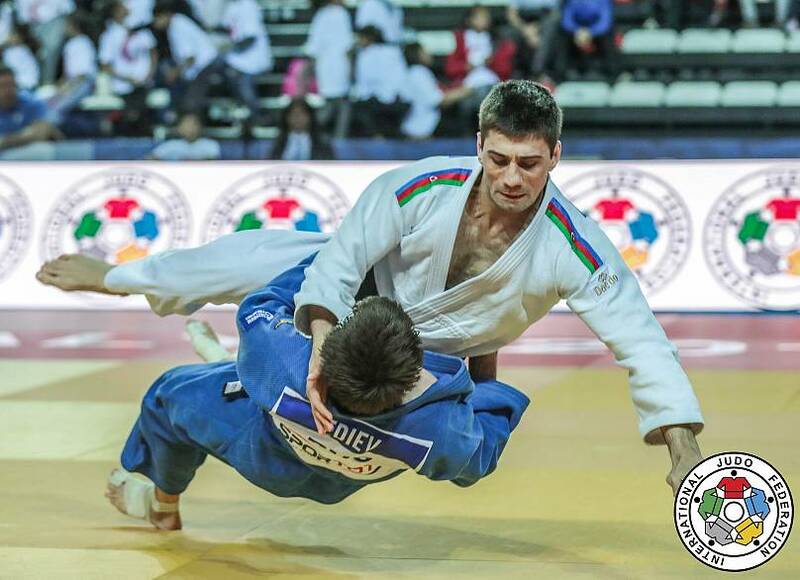 The current World Champion took on long time rival and Olympic silver medallist Rustam Orujov of Azerbaijan. A beautiful bit of ashi-waza, after an epic contest, clinched victory for An and the -73kg gold. 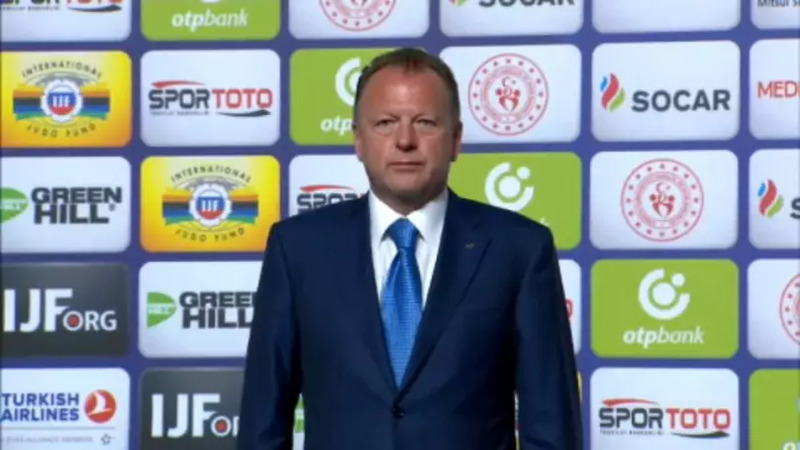 He was awarded his medal by the President of the International Judo Federation Mr Marius Vizer. An told us about the pressure he feels wearing the red back-patch, the sign you are the current World Champion. "I don’t feel pressure, because I aim to become Olympic Champion, so I want Gold backpatch. So I’m a challenger," An Changrim said in an interview. Maylin Del Toro Carvajal of Cuba was the woman on form in the -63kg category - a strong attack against China’s Tang Jing scored waza-ari, and then a well-fought match after that meant she took the gold medal, and needless to say, she was overjoyed. The Governor of Antalya Mr Münir Karaloğlu awarded Del Toro Carvajal her gold medal. Elsewhere in the men's division, Georgian youngster Luka Maisuradze overcame Christian Parlati in the -81kg category. 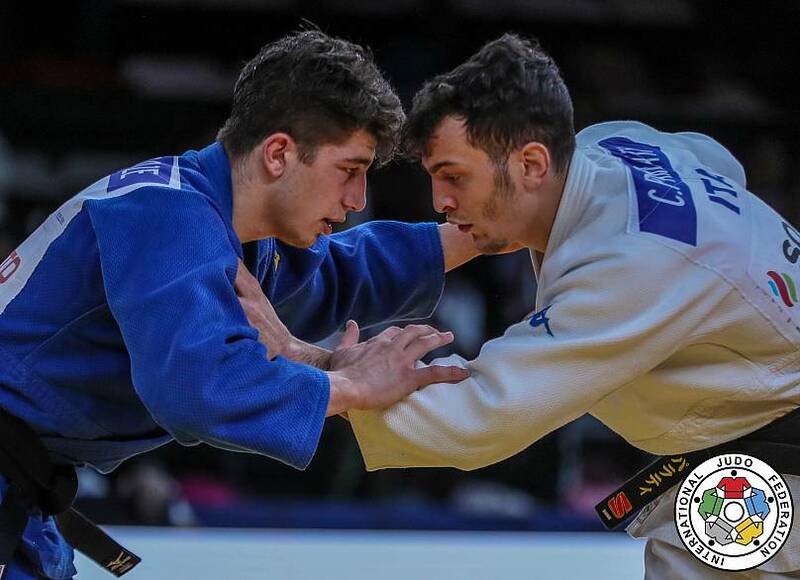 Driving the Italian backwards, Maisuradze scored ippon to take his first ever IJF World Judo tour gold. Our Woman of the Day was rising star Elisavet Teltsidou of Greece. 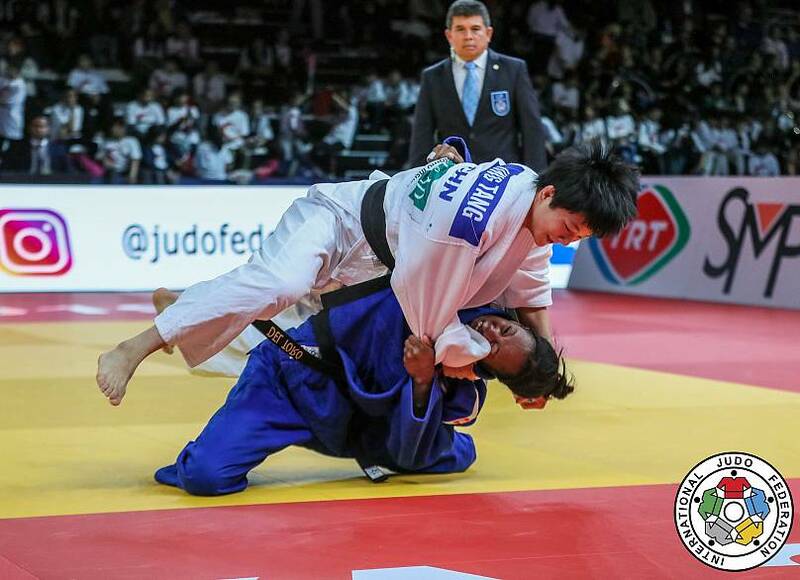 Using tsuri goshi Teltsidou launched Brazil’s Masters Champion Maria Portela for a colossal ippon in the -70kg final. 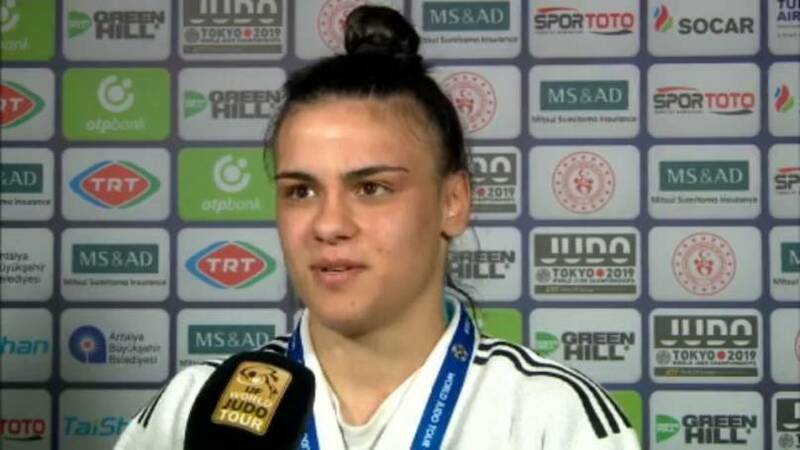 Stepping her hips across, reminiscent of the famous Greek Olympic Champion Ilias Iliadis, she also took her first ever IJF World tour gold, Greece’s first for five years. Teltsidou told us about her tactics for the final against the former world number one. “My tactics against Maria Portela were to be strong, because she is a very strong athlete. And I tried to be strong and to not make mistakes against her, because she’s a very experienced athelete.” Elisavet Teltsidou said in an interview. 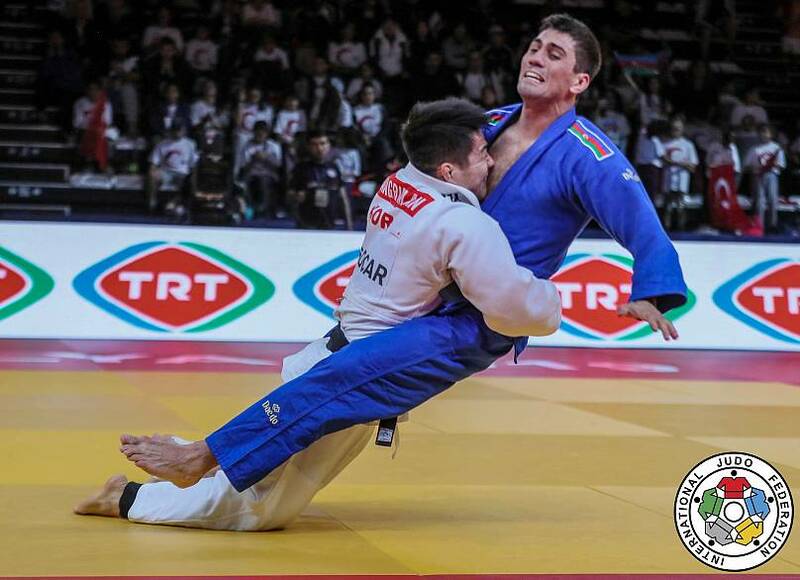 Our Move of the Day came from Azerbaijan's Rustam Orujov, the silver medallist in the -73kg category. In his semi-final contest he took on Lechi Ediev. 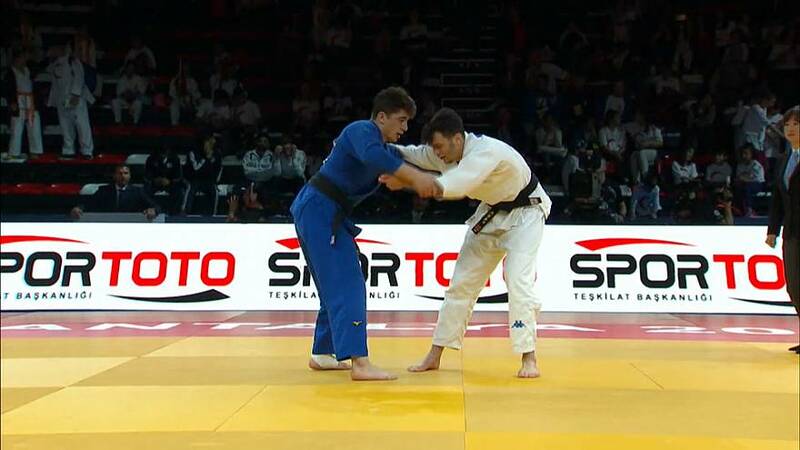 Wrapping up the Russian’s arms he attacked with a makikomi, scoring a fantastic ippon, showing how dangerous the World and Olympic Medallist is. 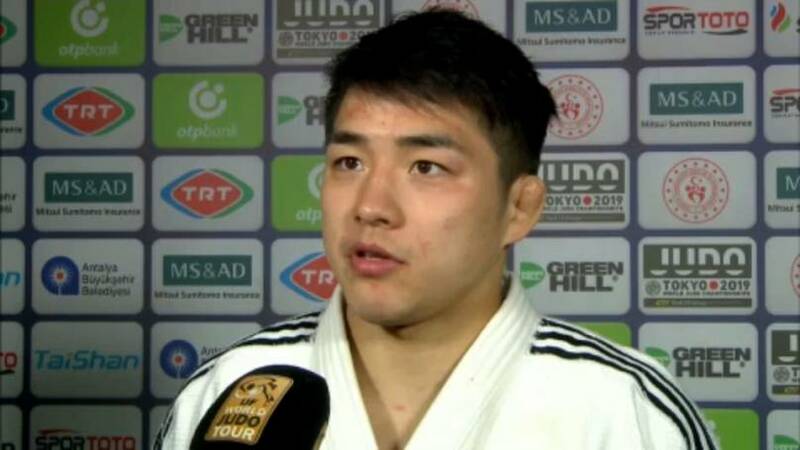 Antalya today has shown yet again the universality of judo. With 9 categories complete so far, the medals standings so far show that 9 different countries have taken gold – truly something to celebrate.